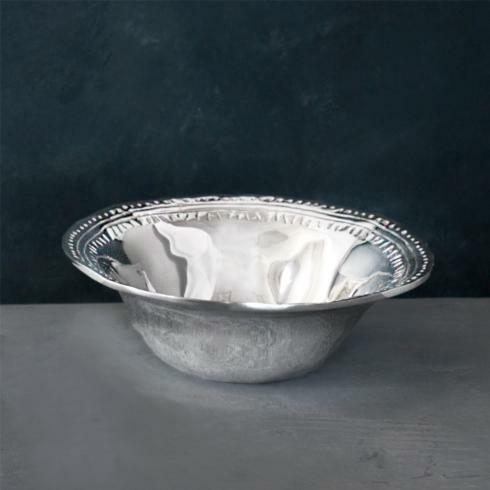 Features: Like modern sculpture for the table, our sleek MID-CENTURY Tilted Bowl features a striking round form with a slanted opening designed to cleverly reveal the contents. Available in two compatible sizes, the pair make a dynamic serving duo. The small bowl is a versatile piece with plenty of eye-appeal and great serving potential. Our MID-CENTURY Collection, dubbed "Millennial Modern," is an exercise in re-exploring and adapting Modernist classic designs with an emphasis on function for today's lifestyles. 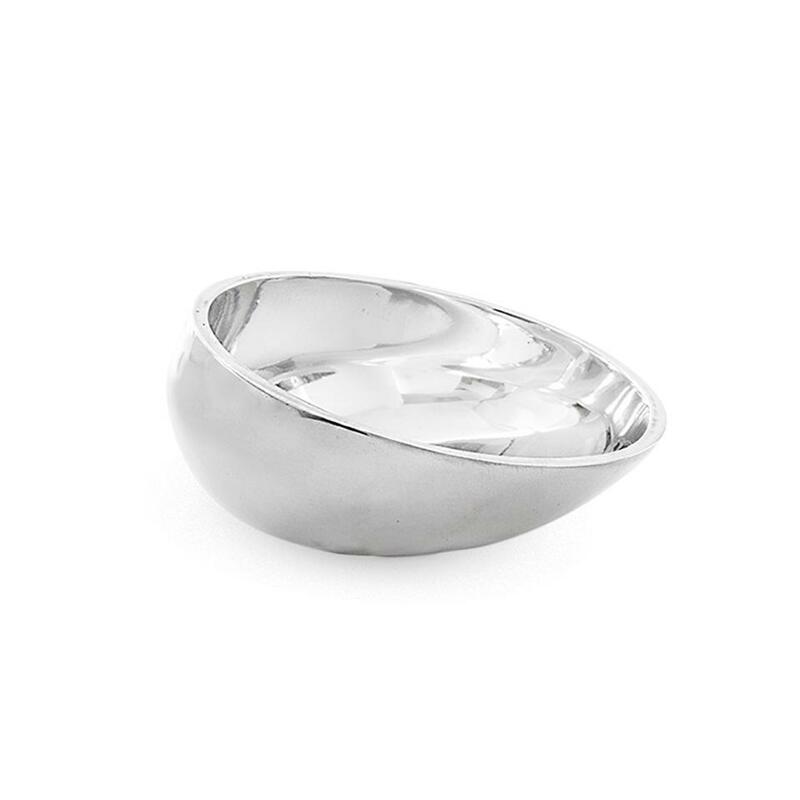 The brilliant bowl makes a fabulous gift! 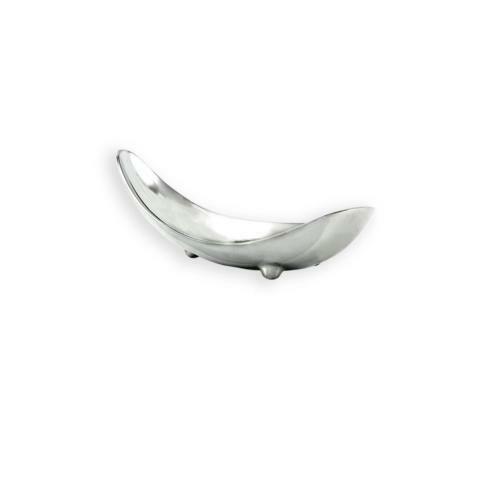 Beatriz Ball’s intensely handmade products employ eco-friendly and sustainable materials, and are crafted by artisans who trace a heritage of metalworking for generations. The brand provides authentic products made by--and made for--real people. Made of a top quality, FDA safe, easy-care, oven and freezer friendly aluminum alloy.